I really like using hair masks and intensive conditioners, but I don't always have the time to stand in the shower for an extra ten minutes waiting for them to do their magic. Step in the quick fix shower solution - Organic Surge 2-Minute Moisture Mask. This is the first Organic Surge product I've tried, so I didn't know too much about the brand beforehand. 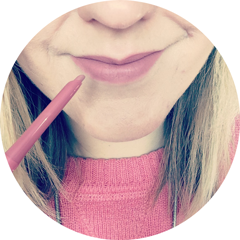 According to their website, Organic Surge pride themselves on their natural formulas and charitable links, creating a range of skincare and haircare products free from parabens, SLS, artifical fragrances/colourants and genetically modified ingredients. They do not test on animals. 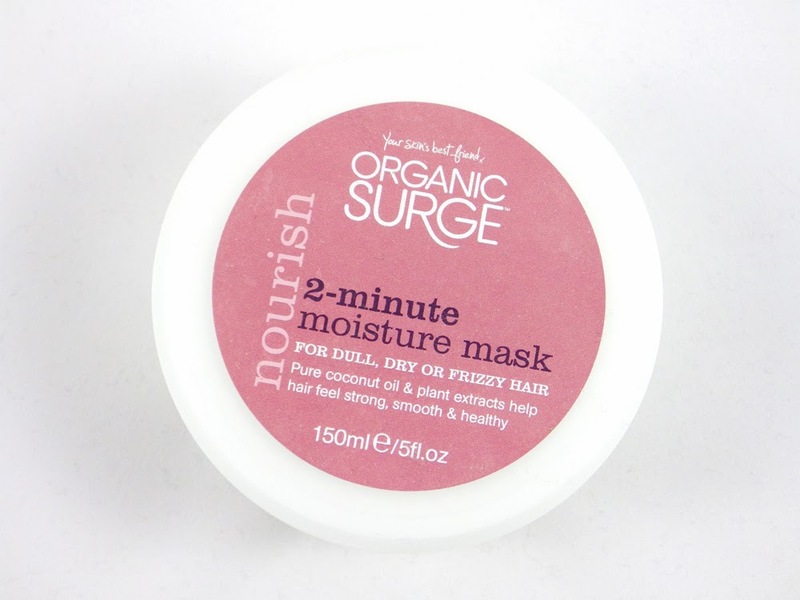 The Organic Surge 2-Minute Moisture Mask is designed for dull, dry and frizzy hair. Organic Surge say, "In just two minutes this creamy, nourishing mask gives your hair the emergency treatment it craves. Our 2-Minute Moisture Hair Mask is super-charged with pure coconut oil and plant extracts, it works to penetrate the hair shaft, targeting weak or damaged areas and helping to protect hair from the inside out. Enjoy smooth, manageable hair that shines with health and vitality". The pot is 150ml in size and costs just £6.99. My hair is generally not too frizzy or dry, but can become dehydrated, so I've been using this once a week. The formula of the 2-Minute Moisture Mask is quite thick and a little goes a very long way, so I can see the pot lasting absolutely ages. The scent is lovely; it's natural and not too sweet or overwhelming at all. The hair mask rinses out easily and leaves my hair tangle free, which is a bonus, because I often have to spray on my Aussie Leave In Conditoner after washing my hair to de-tangle. After blow drying, my hair feels beautifully soft and healthy. Unfortunately because my hair is in fairly good shape, I don't think I can fully appreciate the benefits the 2-Minute Moisture Mask has to offer, especially in terms of frizz. However I can still notice a difference to my hair after use and look forward to using this more now the colder weather is upon us, which combined with the central heating, will certainly begin to dry out my hair. If you're after a budget hair mask, it really is great value for money considering the natural ingredients it contains and the size of the pot. To find out more about this product or to try it for yourself, you can visit the Organic Surge website here. 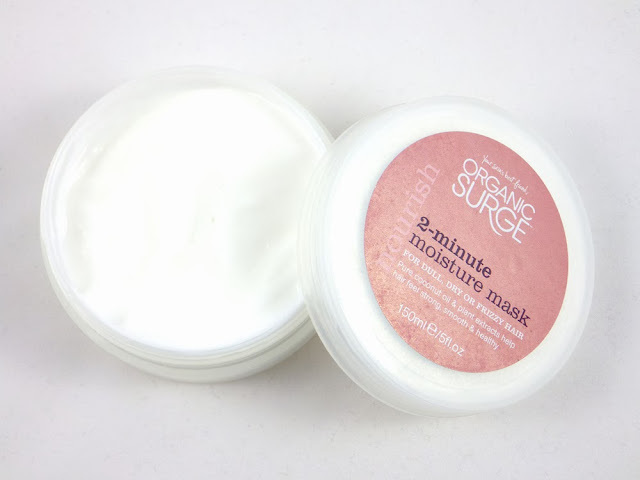 Have you tried the Organic Surge 2-Minute Moisture Mask? What's your favourite hair mask?